We specialise in full facade solutions including steel frames, glass curtain walls, roofs and carpentry. 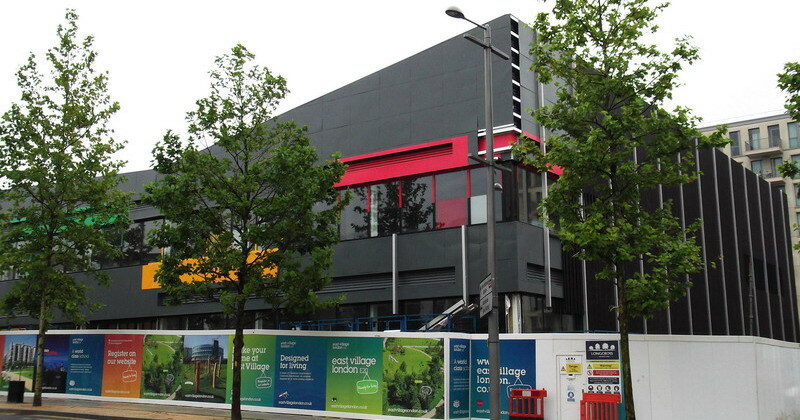 MK Facades Ltd are regularly involved with some of the biggest and most prestige projects in the UK. This in turn has given us as a company years of valuable experience in many aspects of the construction industry. Since March 2012 MK Facades Ltd has been approved as CHAS compliant contractors, thus showing our company's continued investment in health and safety at work. Health and safety is our company's no 1 priority and we have been continually investing in our team to keep them up to date with all aspects that relate to health and safety at work. We had the pleasure of working with some of Britain’s largest property developers. Throughout the years we have successfully completed hundreds of projects. Below you can see a selection of previous projects that we’ve worked on.